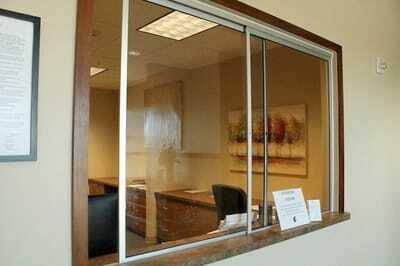 R & K Glass provides highly skilled glass room divider install services. Glass room dividers make great additions to commercial, public and private residential spaces by providing a sound or wind barrier without necessarily blocking light or visibility. This contemporary spin on diving up a large room has become incredibly popular in modern interior home design. 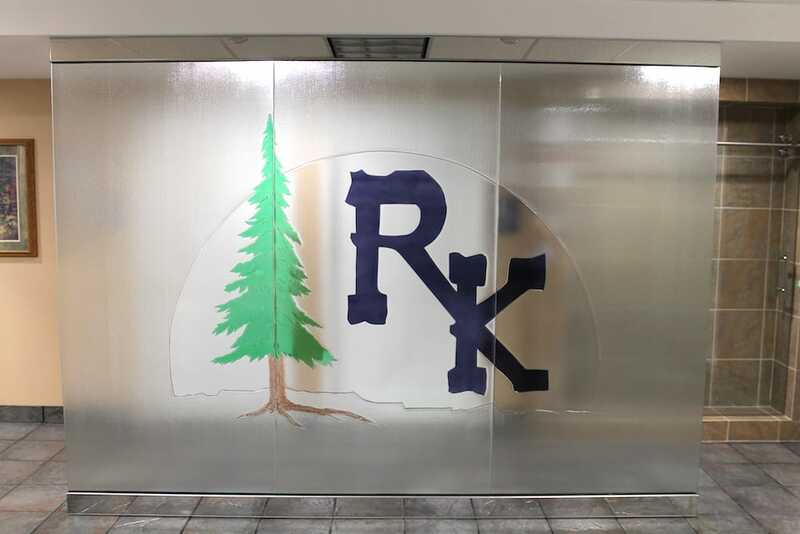 The glass room dividers installed by R & K Glass range from clear to fogged to specialty design, depending on your decorative and aesthetic needs. 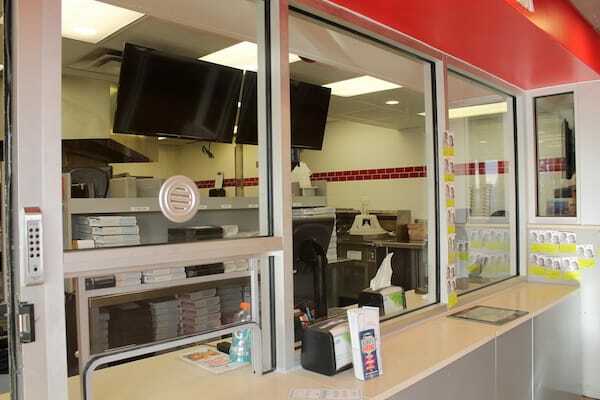 Glass room dividers are ideal for providing privacy in a restaurant setting, and our installation experts at R & K Glass will provide excellent service and consultation for your next restaurant divider. Glass partitions serve as a sleek contemporary room divider, and will allow you to enjoy the view of other areas while providing an additional level of privacy. 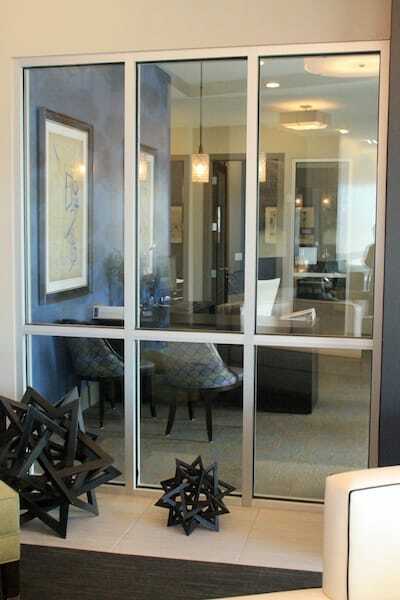 Talk with our team at R & K Glass to find the right glass room divider for your open area. Glass shelving units provide a clean and modern arrangement for your cherished items. 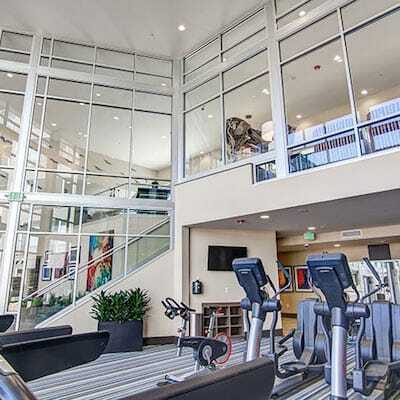 Commercial spaces are greatly enhanced when glass shelves are used to showcase merchandise. These are ideal for retail stores, restaurants and any type of commercial space that has unique display needs for a showroom or point of purchase area. Not only are glass shelving units great for commercial spaces, but they add a sleek design to residential areas. Living rooms, dens, man caves and any other room in the house that needs an extra flare to show off trophies and other prized possession will greatly benefit from glass shelves. 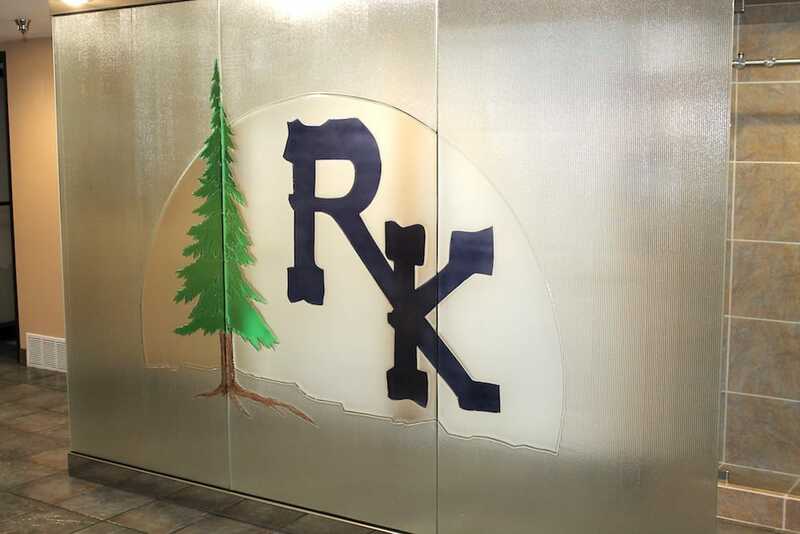 Contact the experts at R & K Glass to determine which glass shelves will best suit your unique display needs.